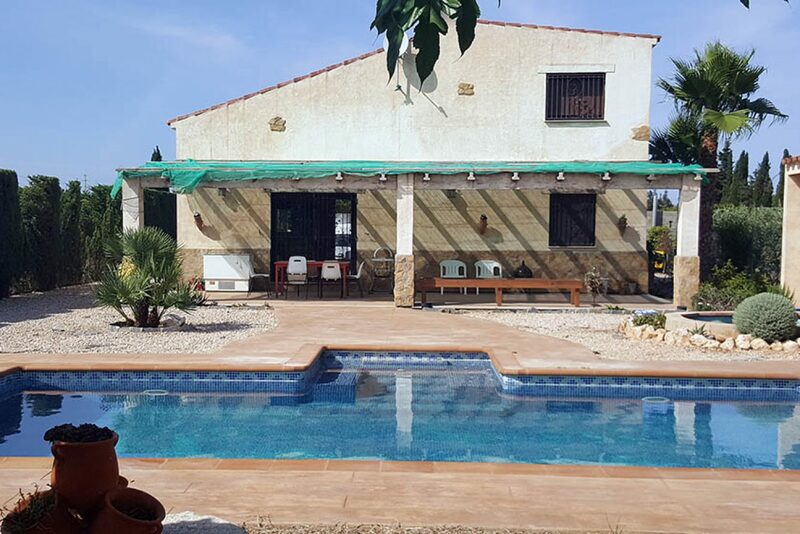 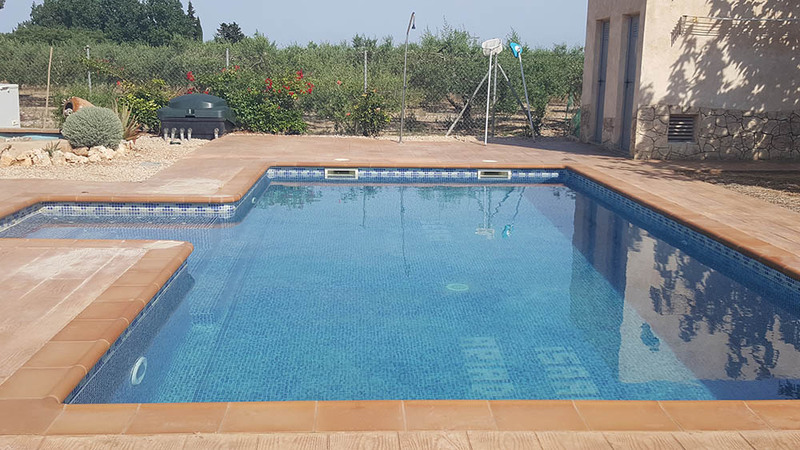 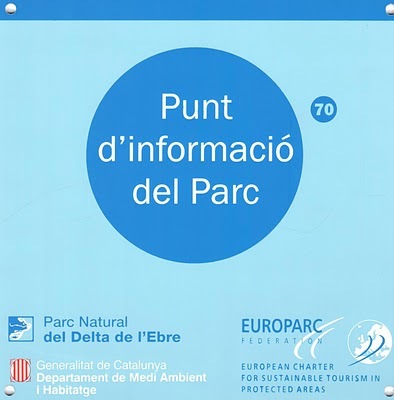 The house is located in the Delta de L'Ebre Camarles 500m and 3km from L'Ampolla and beaches. 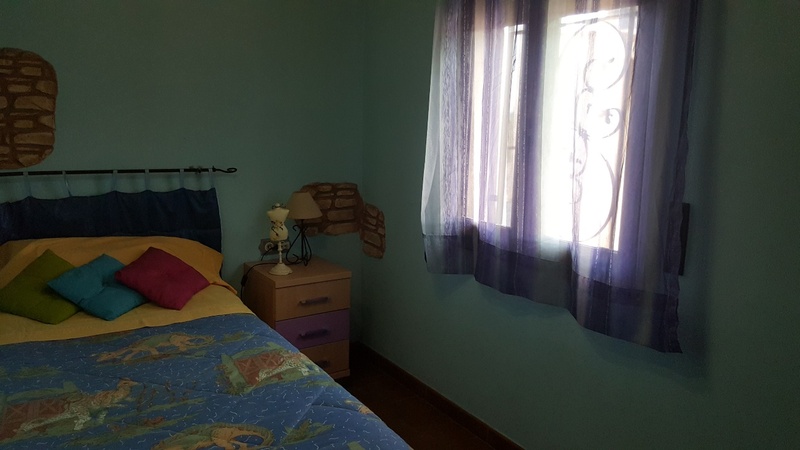 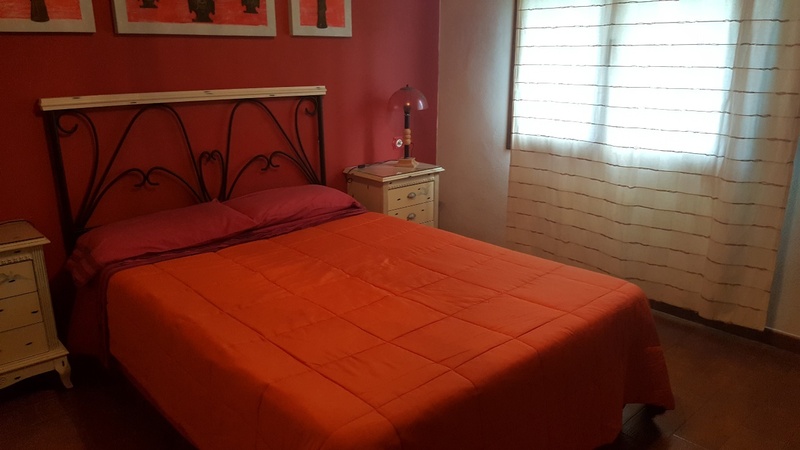 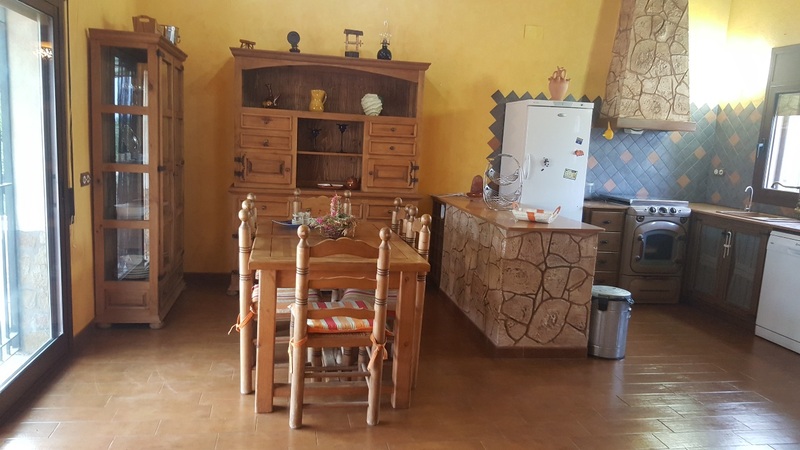 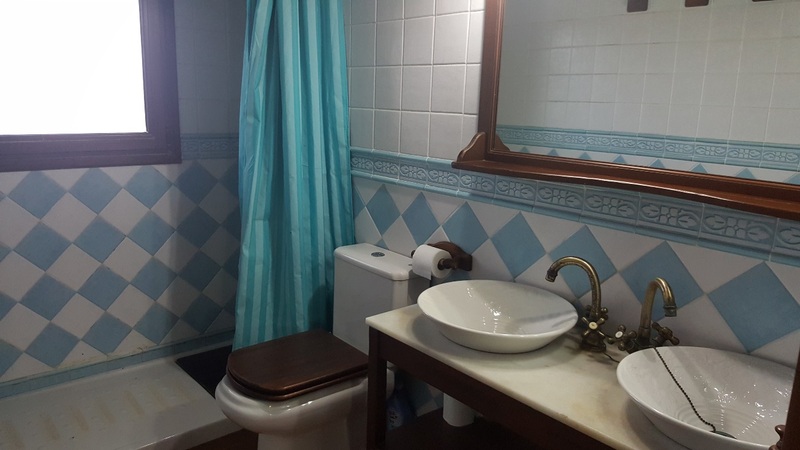 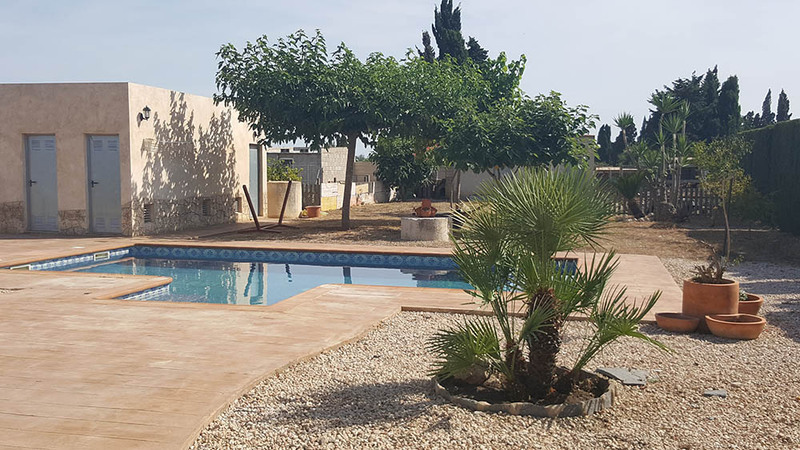 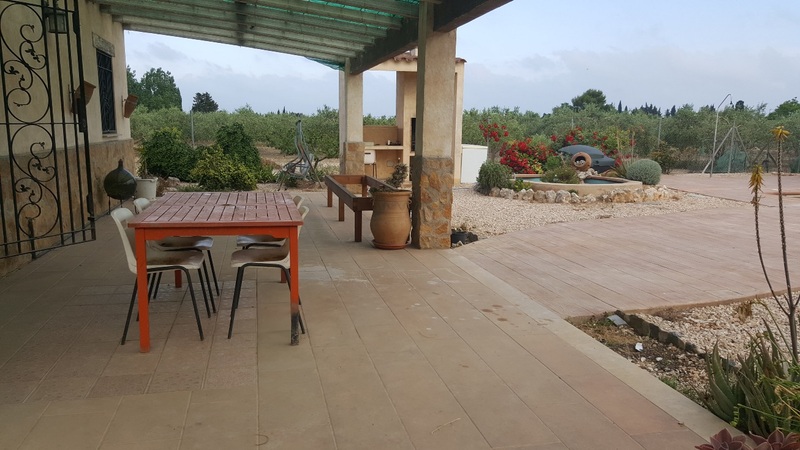 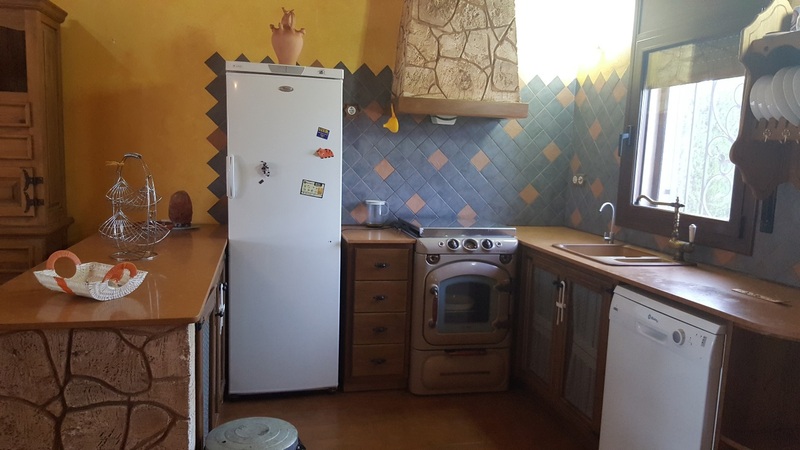 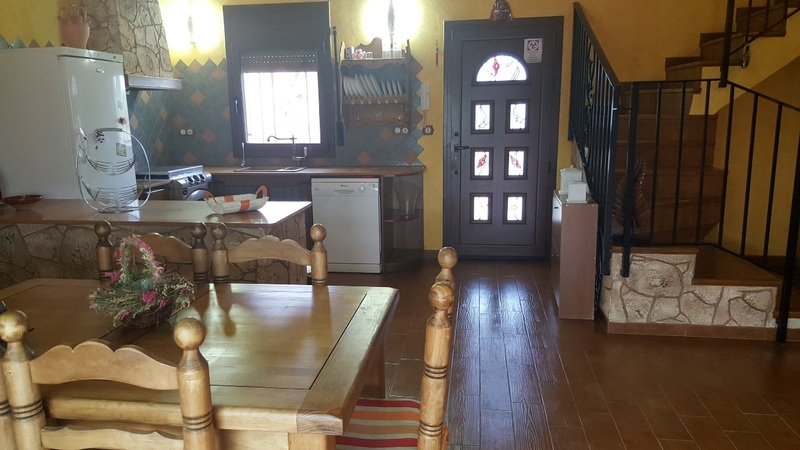 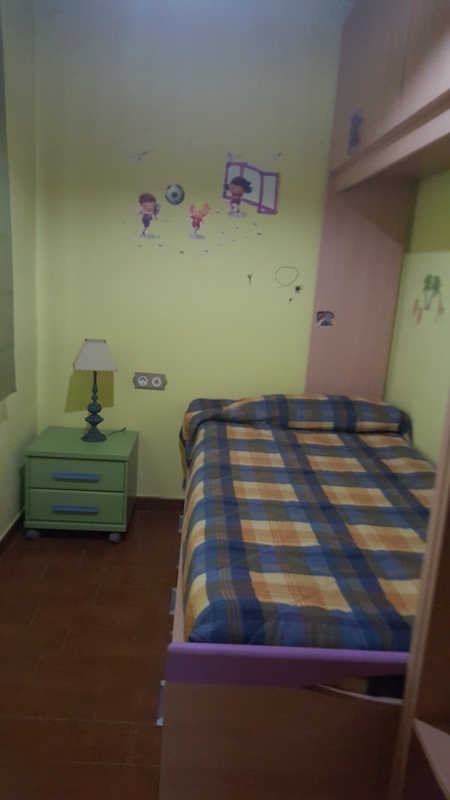 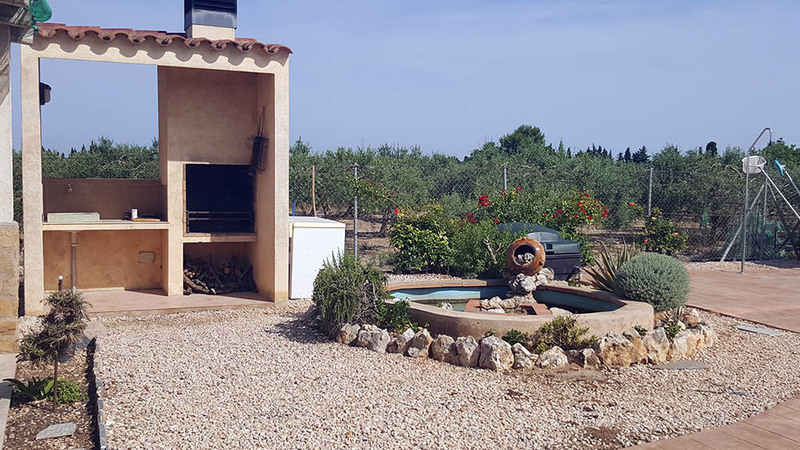 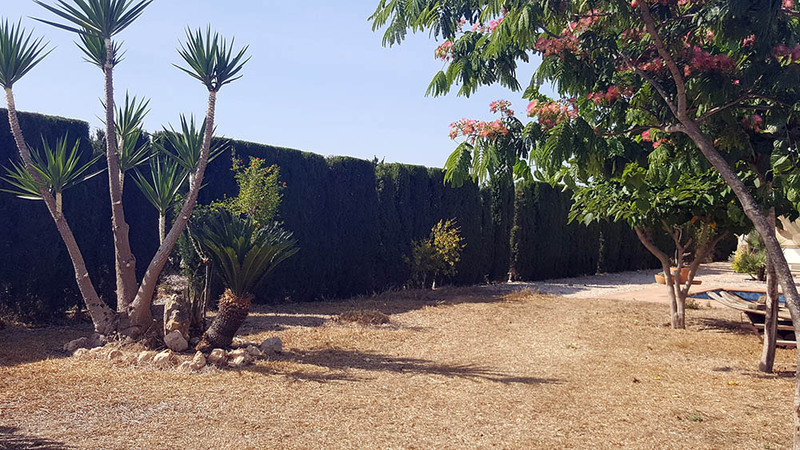 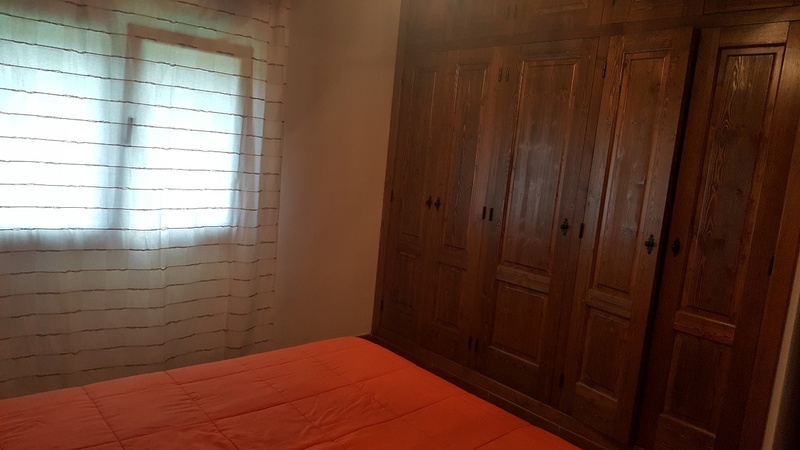 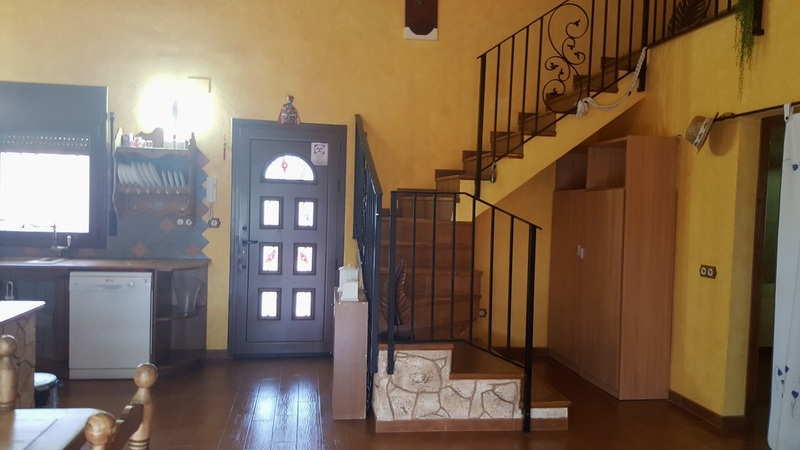 It is a farm in rural surroundings all fenced with large garden, barbecue and pool with private jacuzzi, In the garden there is a toilet and laundry room. 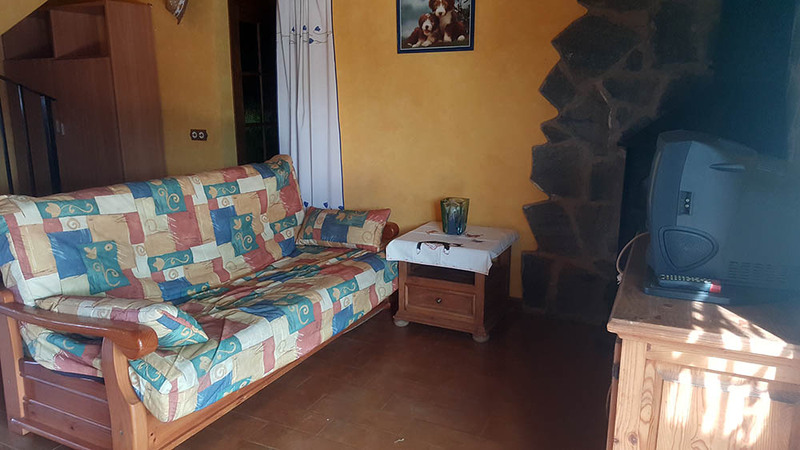 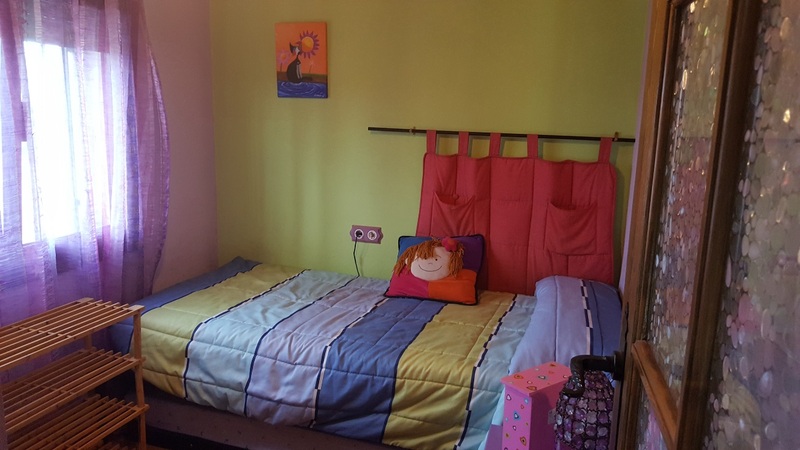 The house has two double bedrooms and two single, bathroom, kitchen with fireplace and terrace.